Well we all know that when it comes to the acting industry and being the part of entertainment world, then staying in the middle of jealousy and rivalry is much common. You will find just a couple of celebrities who are into the relation of friendship and give a perfect example out. 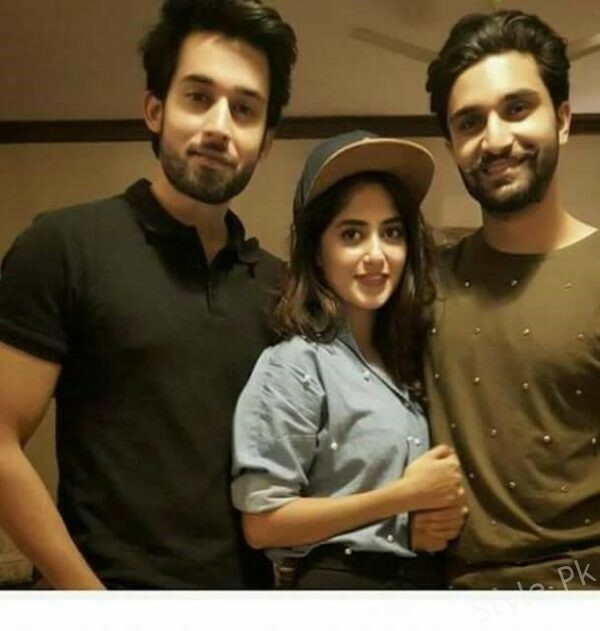 In all such celebrity friendship goals we will add the name of Bilal Abbas, Sajal Ali, Ahad Raza Mir! 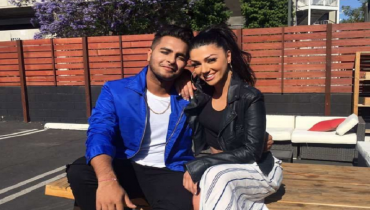 All these stars are counted among the top most wanted celebrities of the entertainment world and besides being having the set of rivalry in between them, they are holding a strong bond of friendship in them! 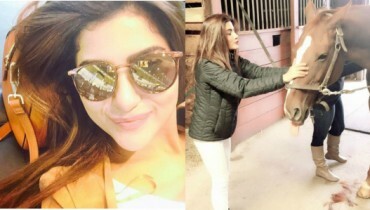 Bilal Abbas, Sajal Ali, Ahad Raza Mir have not yet made the appearance in any of the drama yet but Sajal Ali has shared the screen space with Bilal Abbas in Rangreza and she has worked with Ahad Raza Mir in two serials with some advertisement work too. 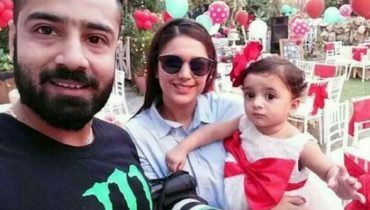 These three friends have shared some of their close personal pictures of the birthday celebrations last year that highlighted their friendship and the strong bonding between them. Now their fans have been waiting around for the time when all these three friends will be planning to step ahead in some drama or film together. This would be a dream come true thing! What is your opinion about it? 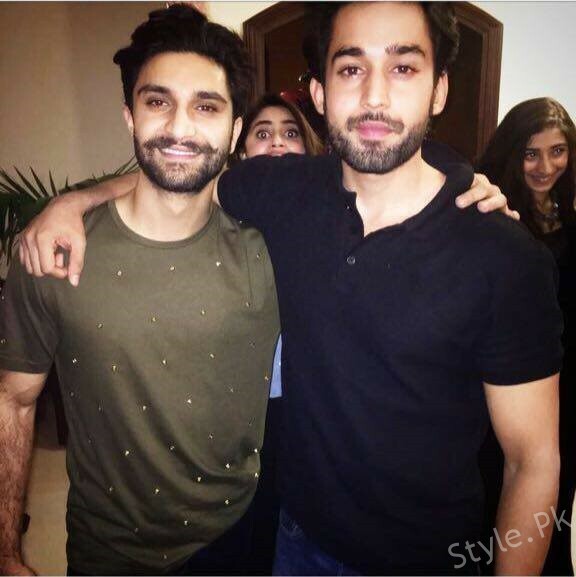 Bilal Abbas has no such good friends in media as he is new comer and mostly he calls himself out to be introvert and a shy person. 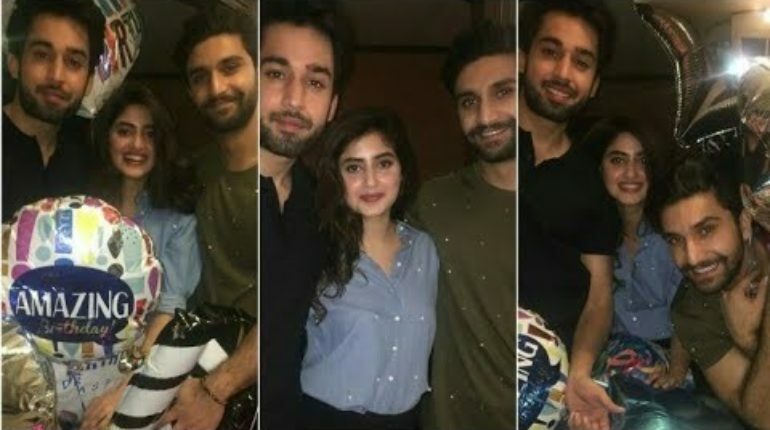 On other side, Ahad and Sajal name has been taken so many times together that it has been rumored that they are also dating each other but both of them never accepted. 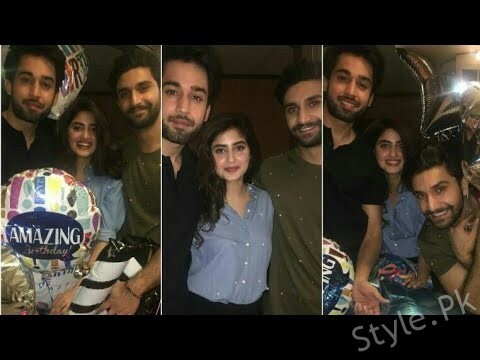 Bilal Abbas and sajal ali screen chemistry has been loved by the fans and they even did the shoot together later on. 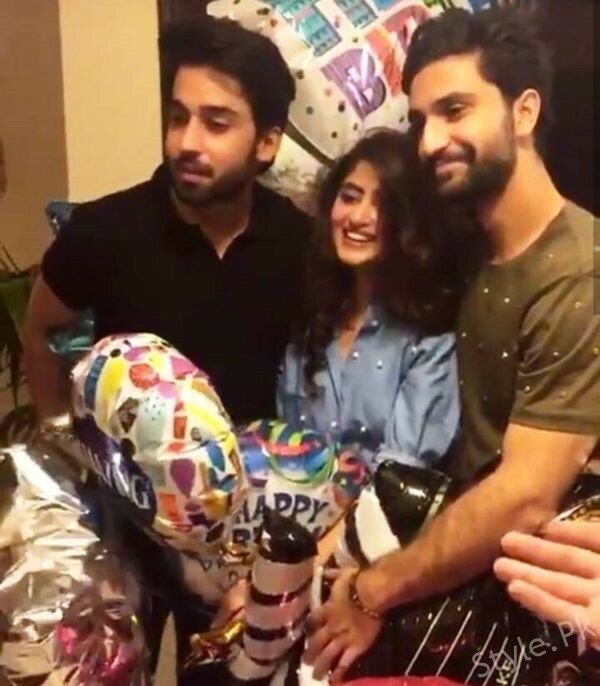 Do you want to check out some inside pictures of Bilal Abbas, Sajal Ali, Ahad Raza Mir perfect friendship goals? Be the part of this webpage and check out some interesting and adorable pictures of this close up friends!